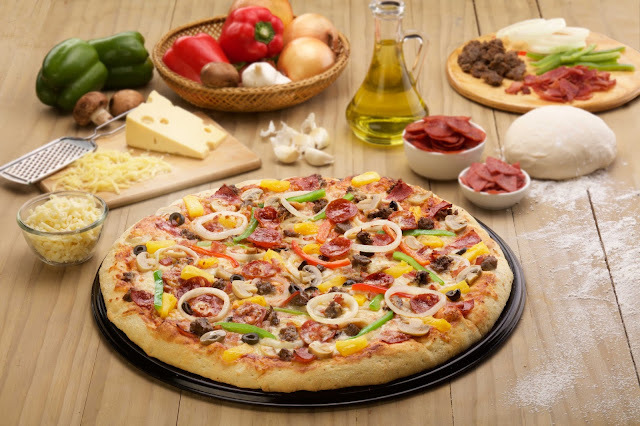 The Food Alphabet and More: Barkada Bonding Over Greenwich’s Ultimate Overload Pizza! Make sure to order this pizza from a Greenwich store nearest you. Know the latest with Greenwich, be sure to visit @greenwichpizza on Facebook, Youtube, Instagram, and Twitter.